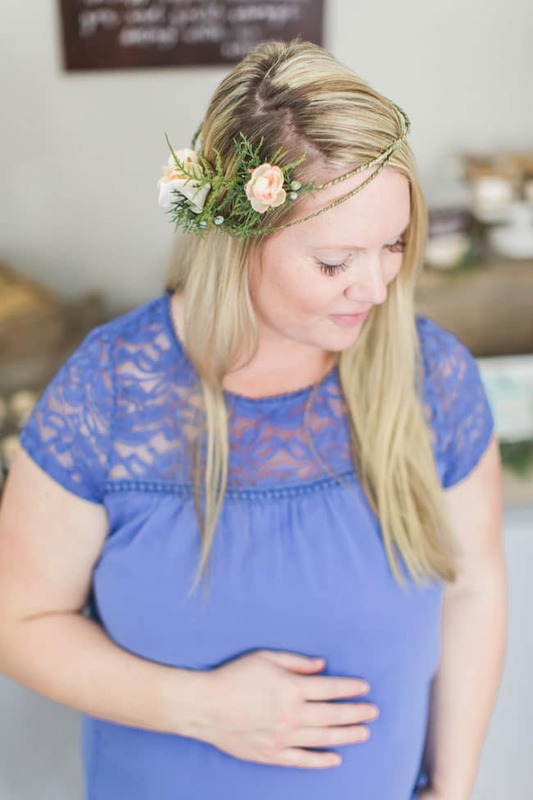 A National Park Baby Shower was the perfect theme for this mom-to-be, who loves all things nature and travel. We love this unique adventure themed baby shower! 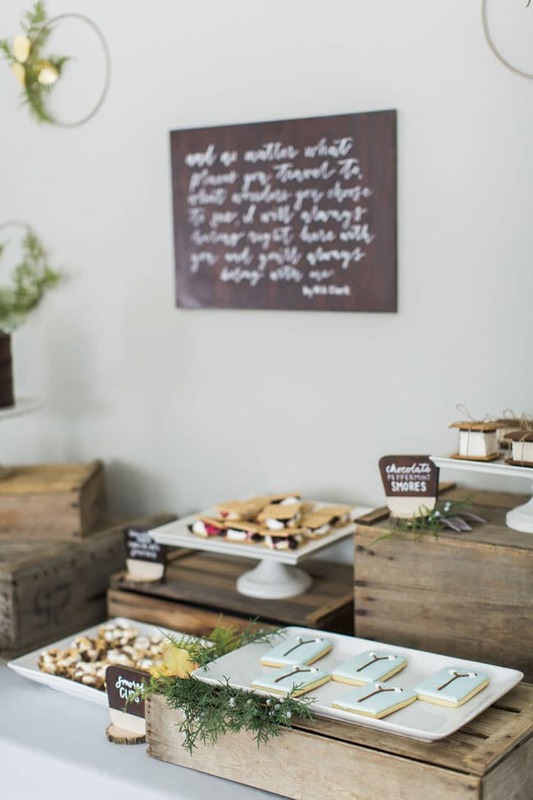 This incredible National Park Baby Shower was styled with every detail in mind! Desserts including a s’mores cake, custom designed campfire cookies, delicious s’mores cups, blackberry white chocolate s’mores, s’mores pops, and grapefruit Rosemary spritzers made this an incredible way to “glamp” before the big event! 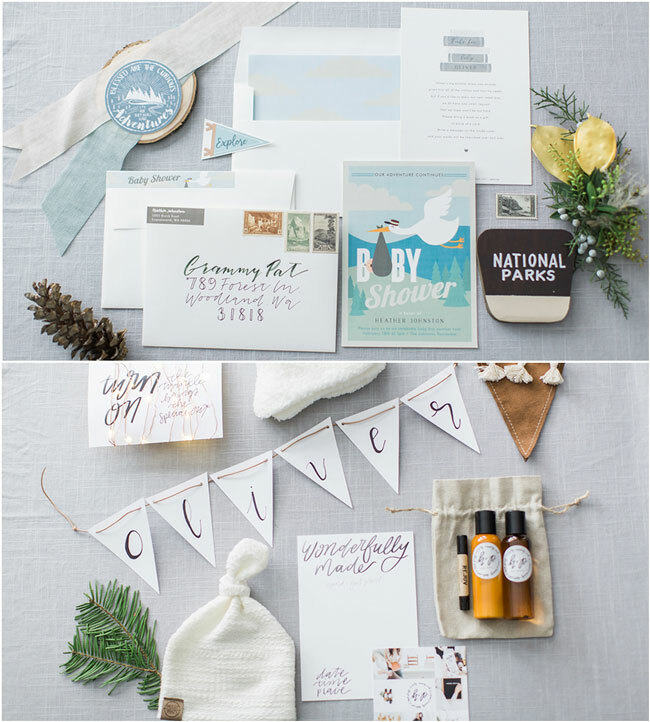 HRJ Events did an amazing job creating this National Park Themed Baby Shower. 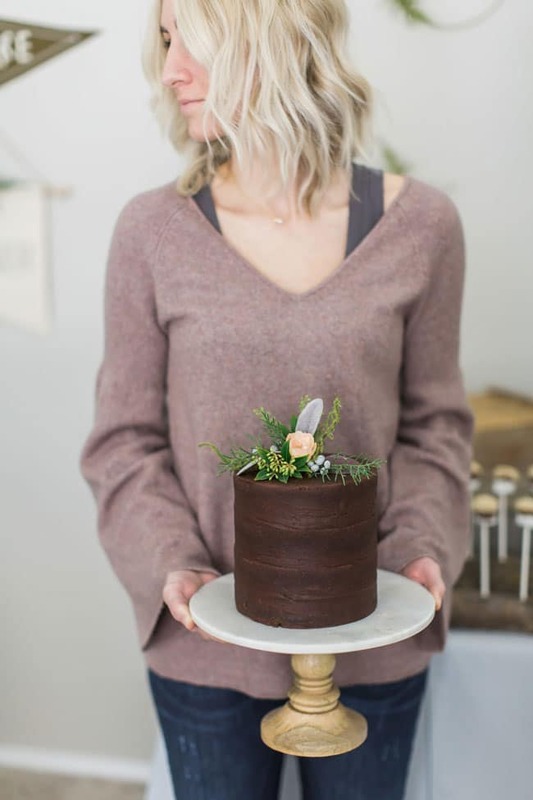 The mom-to-be is a huge nature lover and this vision is everything she had in mind for her special day. We absolutely adore every detail! 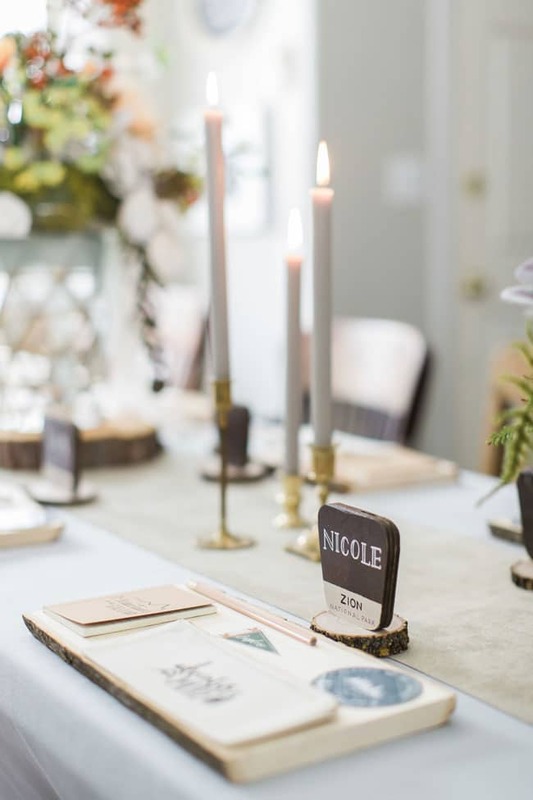 National Park Theme Decorating Ideas were found in all of the nooks and crannies of this amazing baby shower. 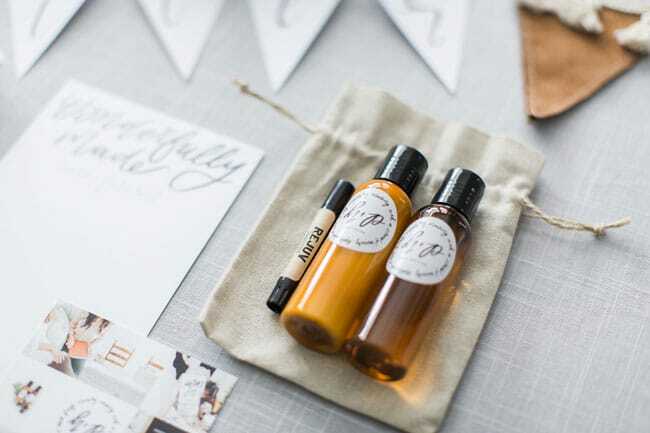 We love the invitations, as well as the gorgeous fonts used in different signage around the event. So gorgeous! 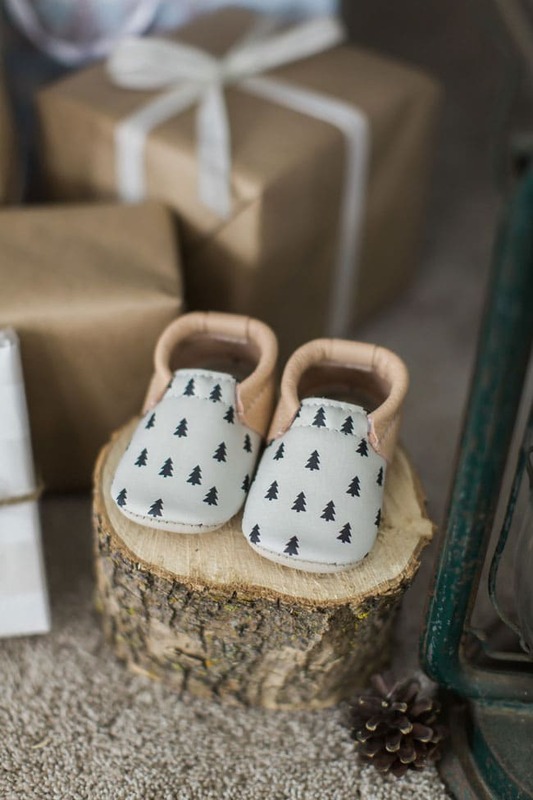 Added touches of pine cones and needles added to the rustic National Park Baby Shower vibe. If you’ve ever been to a National Park, you know that signs like the one above are found in different places to mark where the “hot spots” are, as well as where there are pit stops to recharge. 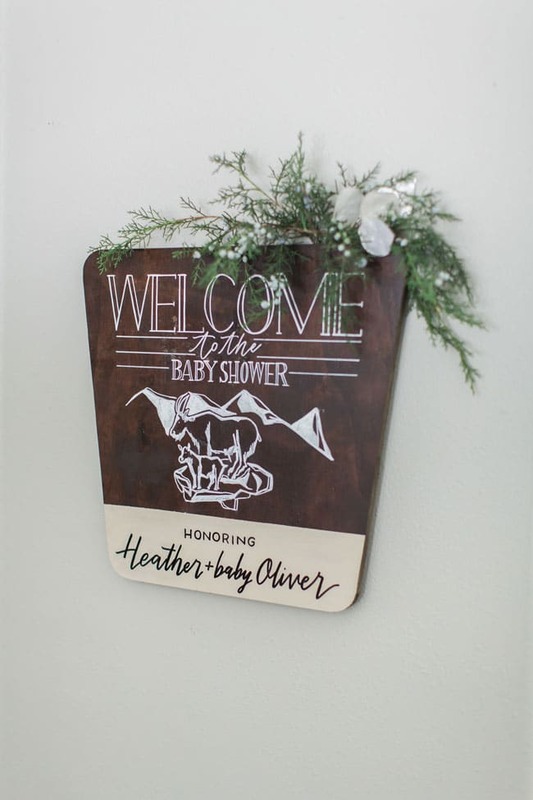 That’s why this welcome sign is the absolute perfect addition for a Camping or National Park Themed Baby Shower! Hand lettered National Park signs makes for a Pinterest dream! How amazing are these signs that were hung around the event?! 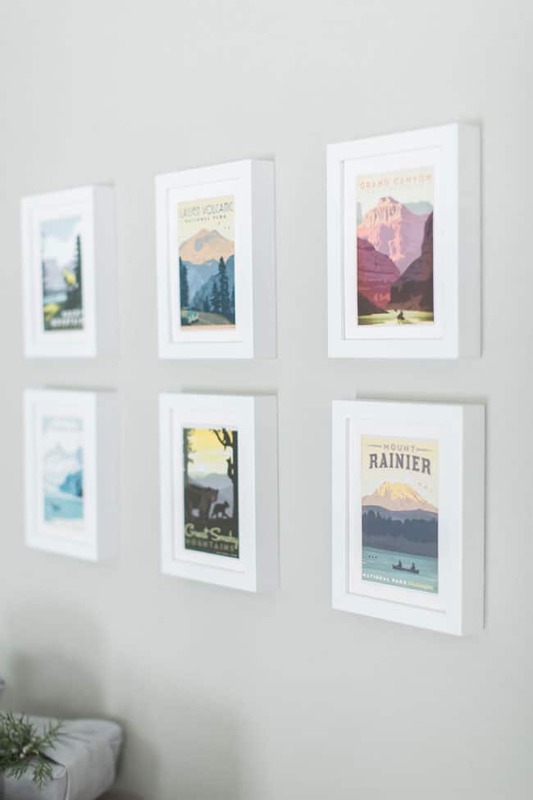 Everyone loved the reminders on all of the gorgeous National Parks that are found in the United States! And of course, adventure themed baby shower games were on the docket, such as the “guess the birth date” game above. 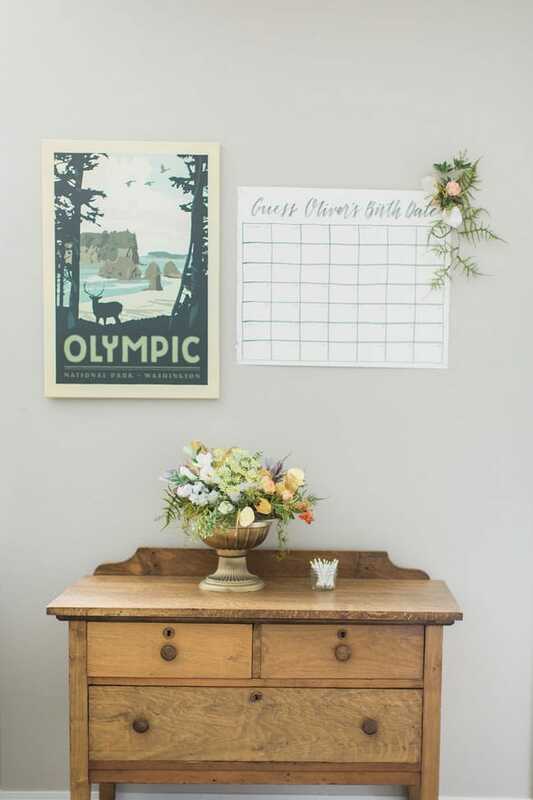 We just love the easy National Park vibe, yet with so many special touches. Wood rounds held a beautiful floral centerpiece on the tables. 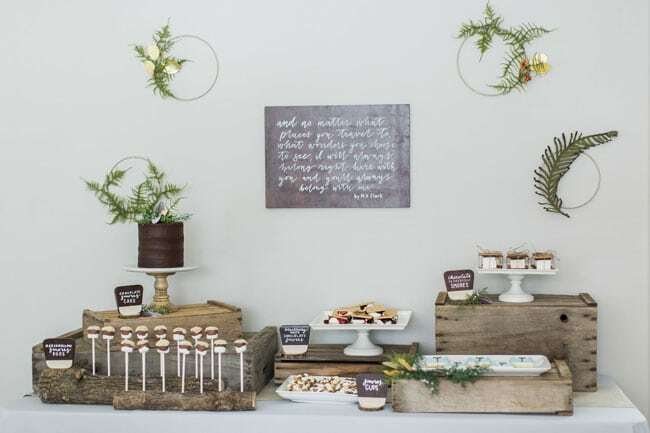 We just love the rustic presence at this baby shower and it truly made you feel like you were surrounded by a beautiful National Park! Everything was impeccable and precise! Place settings at the table made you feel like you were camping or better yet, “glamping”! While they had the rustic and park vibe, everything was much too beautiful and impeccable to consider yourself camping in the dirt and trees! We love the long tapered candles on the table. 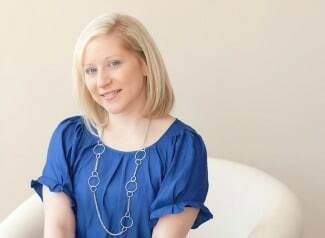 Just enough of a hint of a campfire, while being much more glamorous for a sweet baby shower! Small wood slabs displayed small favors for each guest. We love the thought and detail put into these. Even the place cards for all of the guests at the table had the perfect National Park inspiration put into them. Breathtaking! 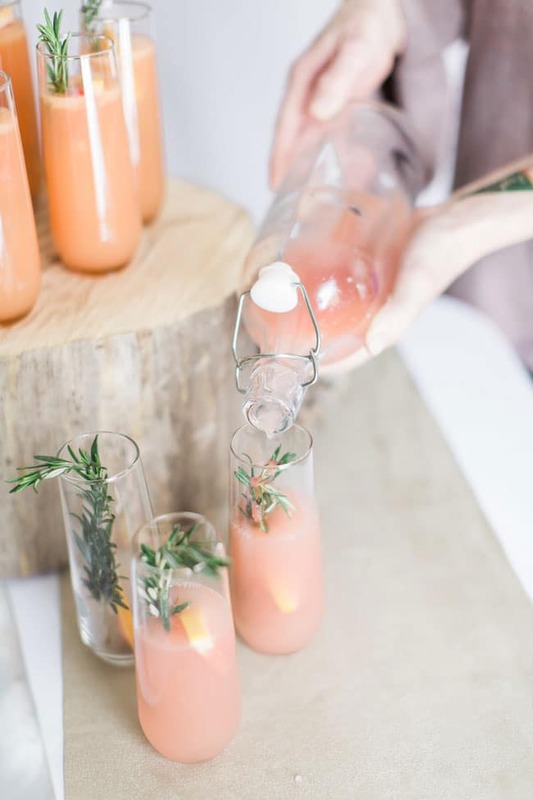 Every baby shower has to have a signature mocktail that the mom-to-be can take part in, as well, and this National Park Baby Shower didn’t disappoint! 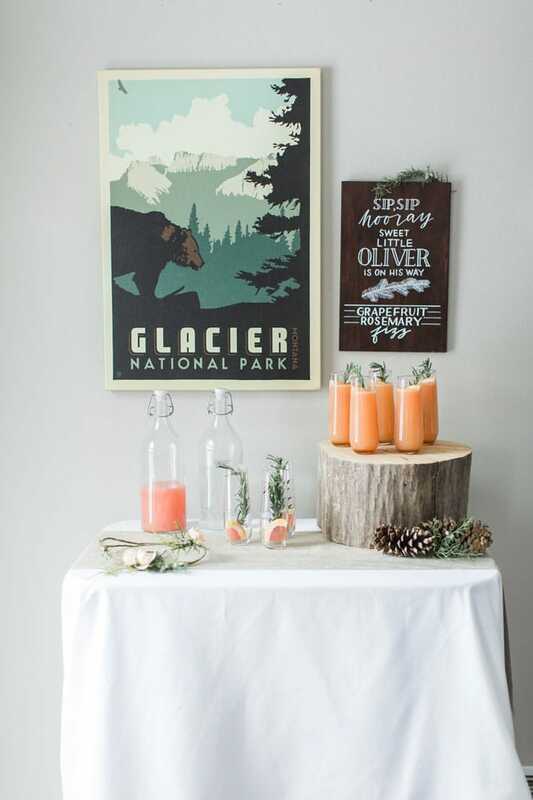 While others were able to partake in a boozy version, the colors and look of the drink station fit in perfectly with the National Park Themed Baby Shower! 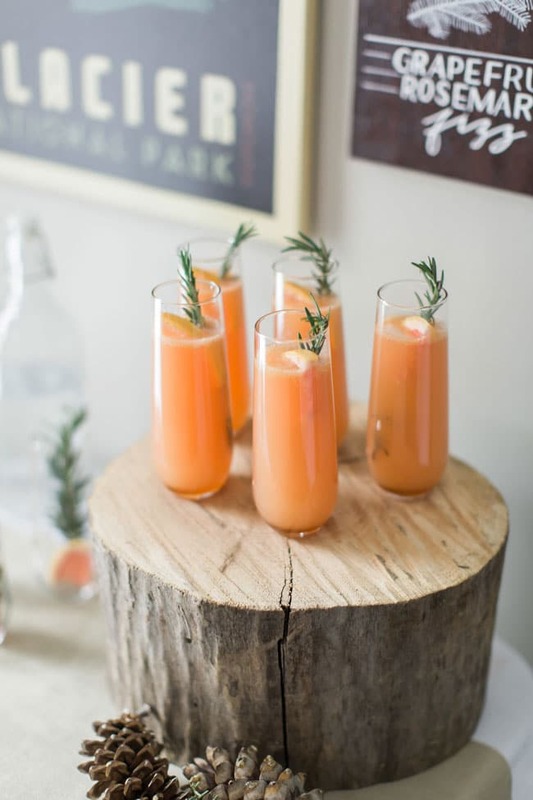 We also love the extras that were added to the drinks for a pop of rustic color, with the rosemary sprigs and lemon wedges. So beautiful! Another fun piece of this National Parks Theme Baby Shower was the lunch that was served for the guests. 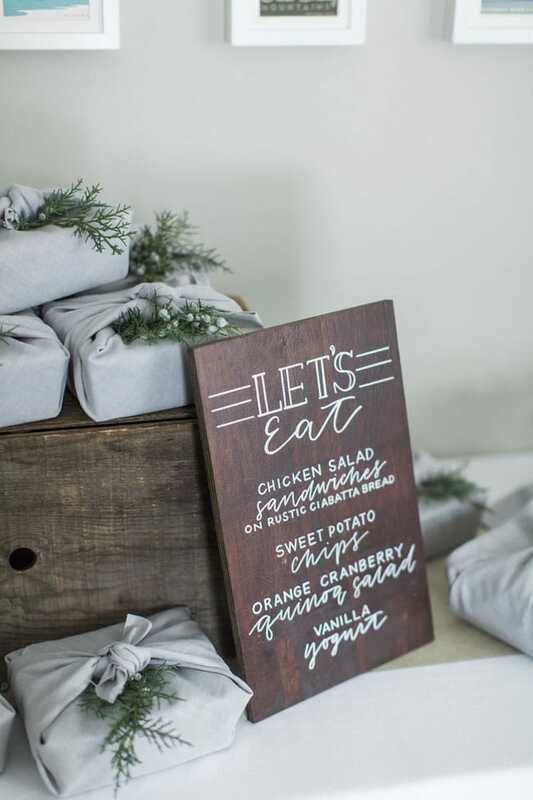 In keeping with the camping theme, boxed lunches were put together for all of the guests, with a gorgeous wooden sign displaying the menu for the day. What an incredible idea! It should be noted, however, that it wasn’t just any boxed lunch. Mom picked all of her favorites and the lunch was the perfect combination of camping with gourmet touches! 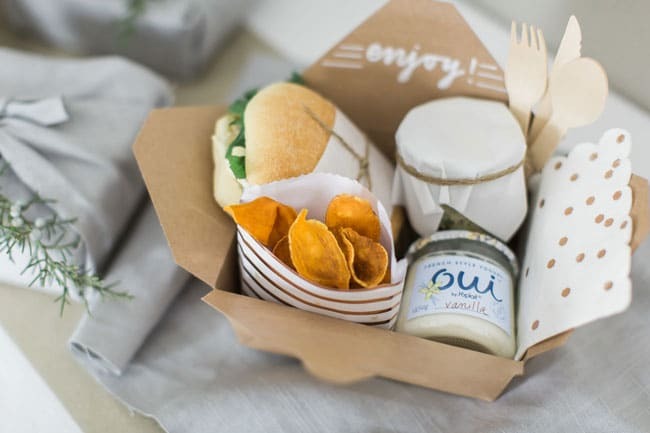 We just love the presentation of the camping themed baby shower food! Many delicious desserts were found at the dessert table, as well. Traditional camping treats were abundant on the dessert table, but with their own stylish twist. We love the presentation with the wooden boxes and cute tags that shared what each dessert was! Mmmmm … who could resist a chocolate s’mores cake?! This is one incredible cake for a National Park Baby Shower! Simple, yet absolutely decadent. 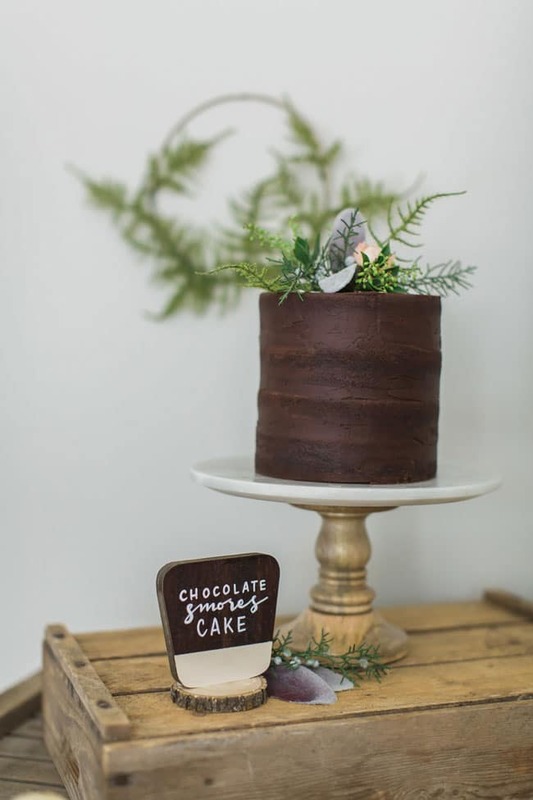 We also love the greenery that was found on top of the cake to give it the camping, outdoors vibe! 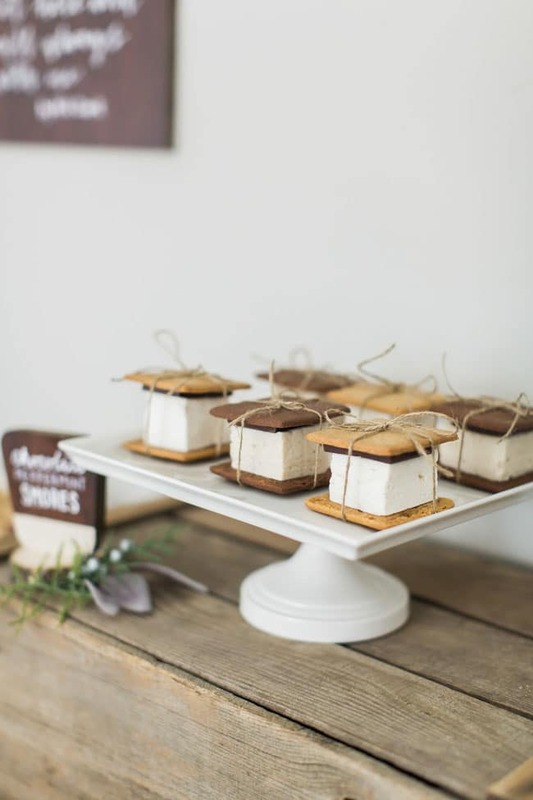 These might be the best looking s’mores desserts that we have ever seen! 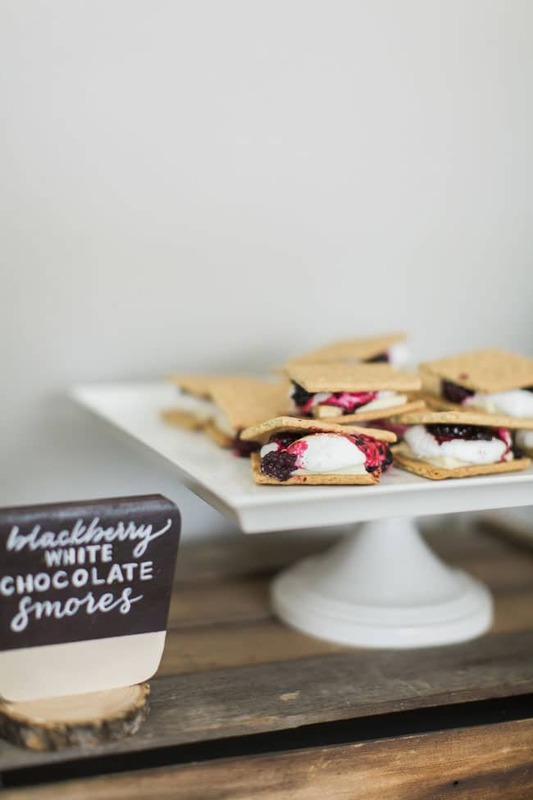 It wouldn’t be possible to have a camping themed baby shower without offering some s’mores to the guests, as well! What a great idea to mix it up with regular graham crackers, as well as chocolate graham crackers! Tied together with twine was the perfect way to make sure they didn’t fall apart on the guests, either. These s’mores themed cake pops also looked pretty darn good, too! 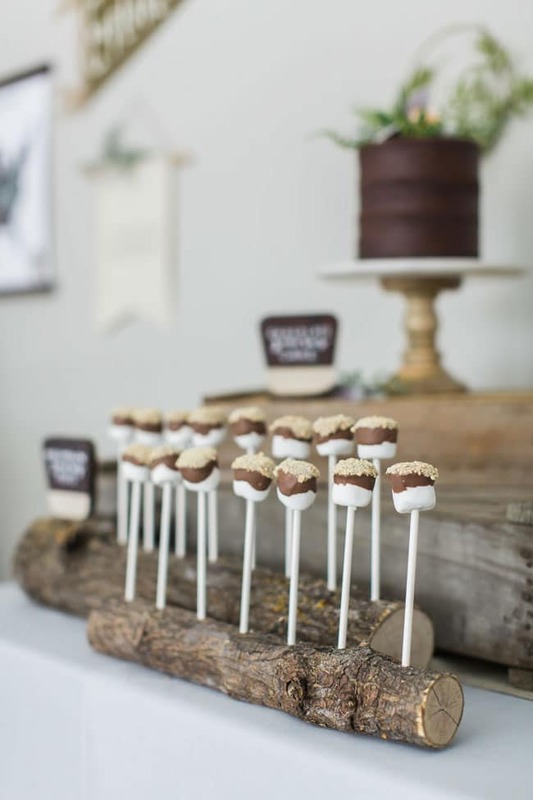 But our favorite part of this dessert has to be the wooden log that was used to hold the cake pops. What a unique and fun way to present desserts at the table! We also love that this is a great DIY project that could be done pretty simply, as well! S’mores didn’t just come in the basic package that you’re used to seeing. The dessert table also contained a twist on a s’more, with these amazing blackberry white chocolate treats, as well! We love when a gourmet touch is placed on something that is generally so distinct! No detail was forgotten, even when it came down to the area where guests could drop off their presents! HRJ Events even added small touches around the “gift tent”, like these sweet little baby shoes above. Of course, they went with the camping and outdoors theme! 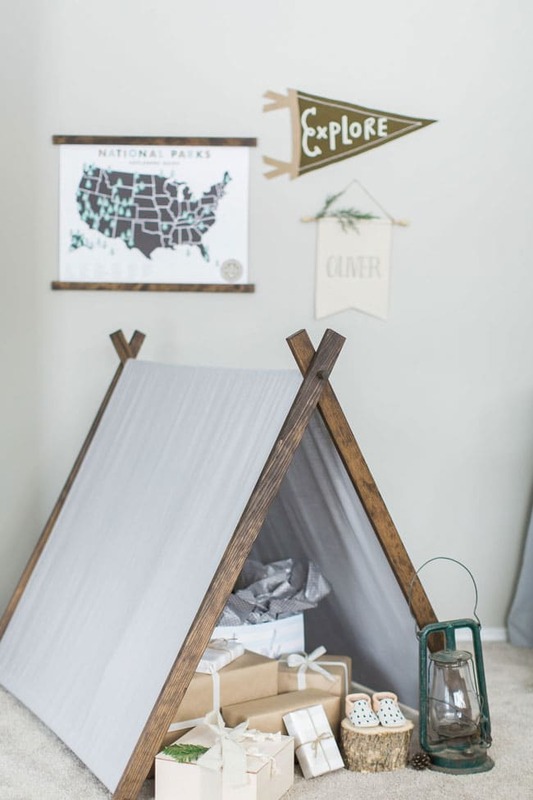 We just adore the canvas and wooden tent that was created. It will also make a perfect little play area for the little one as they grow up! Nothing at this amazing National Park Baby Shower was forgotten and we are in awe of all of the gorgeous details that were put together. This is truly a one-of-a-kind of event that is one of our favorites for a baby shower! 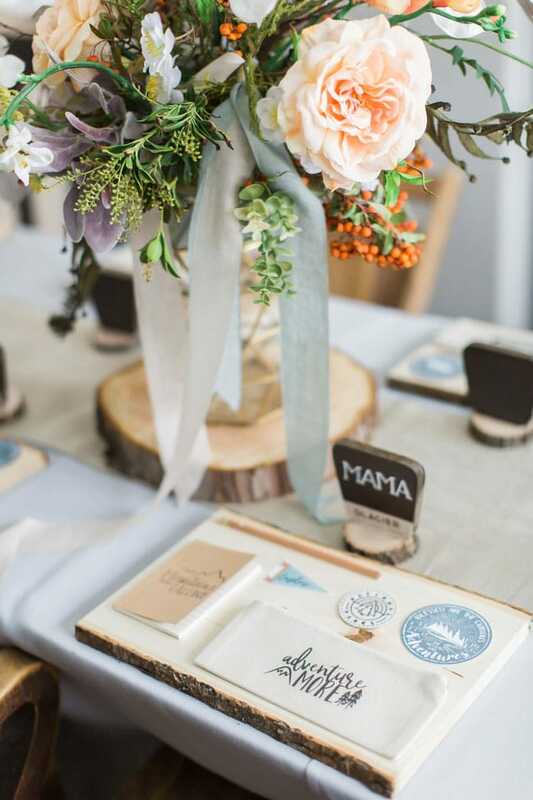 This mom-to-be had the most elegant National Park Baby Shower we could ever imagine! Everything was perfectly placed, with decorations that were complimentary to the national park theme. 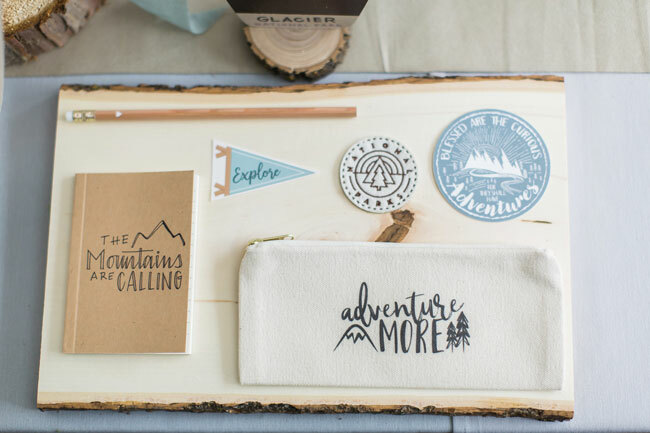 If you are an outdoors and camping lover, or have a special someone who is, this is the perfect theme for your upcoming event! We also love that this could be used as inspiration for a birthday, wedding shower, or any other special get-together you may be planning. So charming! 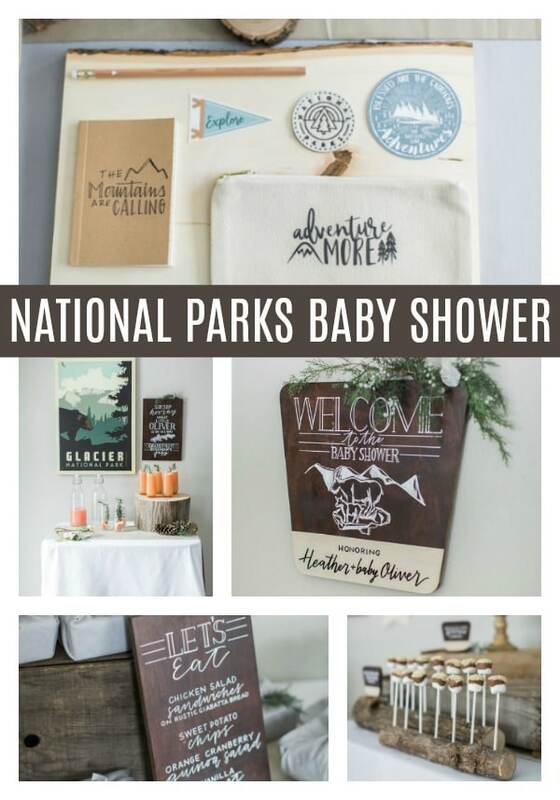 What are your favorite details in this National Park Baby Shower? Let us know in the comments below!